Neebal develops H2O as a product that can be configured to any organization. It allows you to build custom components on top of H2O. You pay for the services you use. 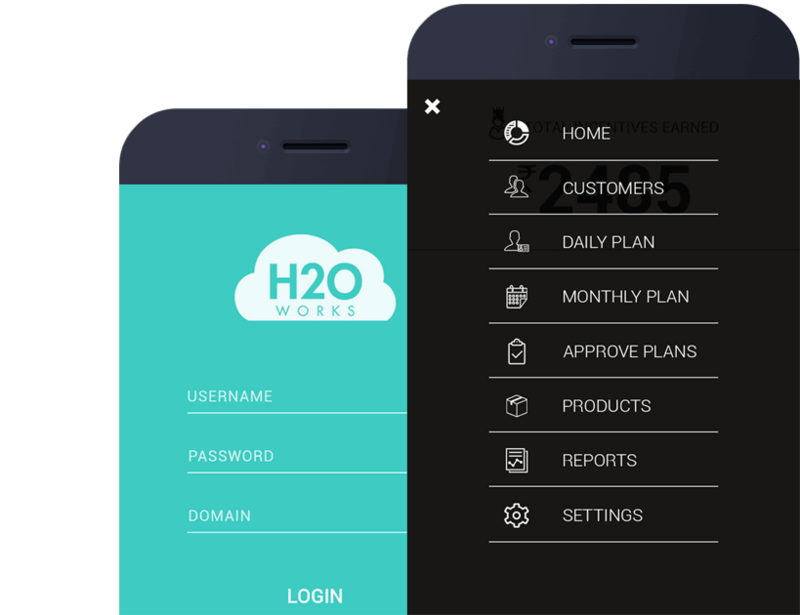 H2O Works aims to increase your revenue by providing your organization a fluid platform that arms you with intelligent efficiency. H2O is a mobile first CRM + CLM + SFA all rolled into one. It works on the concept of ‘Adaptive Intelligence’. 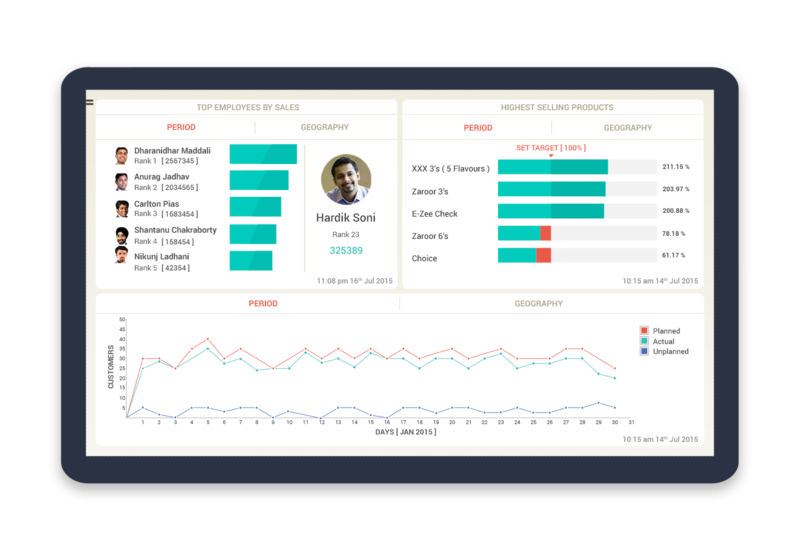 Its trend engines and predictive analytics will help you to optimize your key performance indicators. 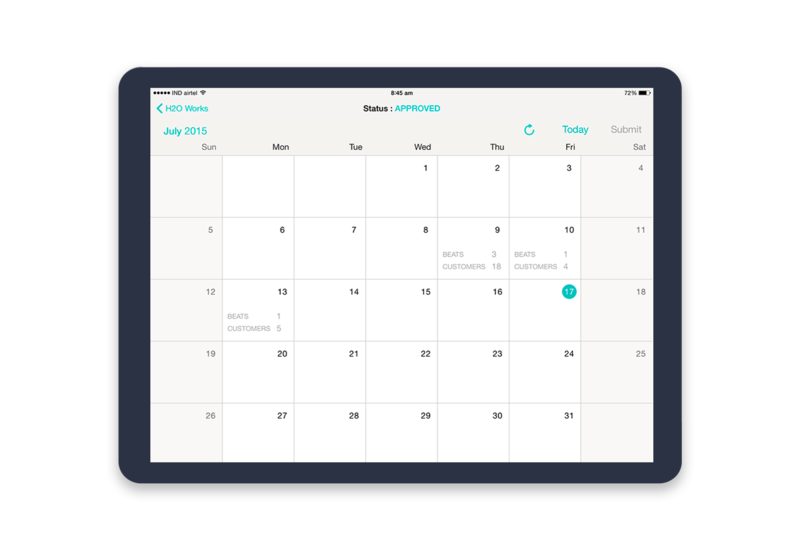 The Admin panel helps you set up and configure your organization within a short span of time. 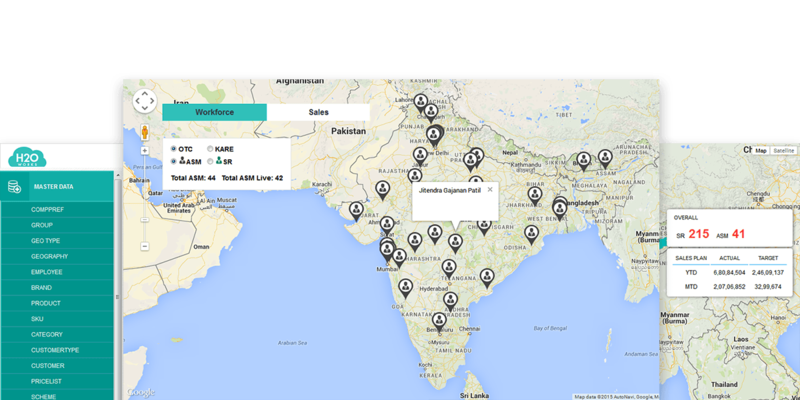 It also helps in measuring sales performance and tracking the sales agents on the map. Our customers told us that they were looking for an all-inclusive mobile platform that can engage their employees and provide them on-demand information from their backend systems including SAP. That is why they chose Neebal ‘s H2O Works – a mobile ecosystem that connects your sales, marketing, manufacturing and human resources over one platform. Save your company cost by allowing the sales workforce to use the application instantly on their own Android smartphones helping you boost your sales productivity. B1-007, Boomerang, Chandivali Farm Road, Powai, Andheri (East), Mumbai - 400 072, Maharashtra, India.